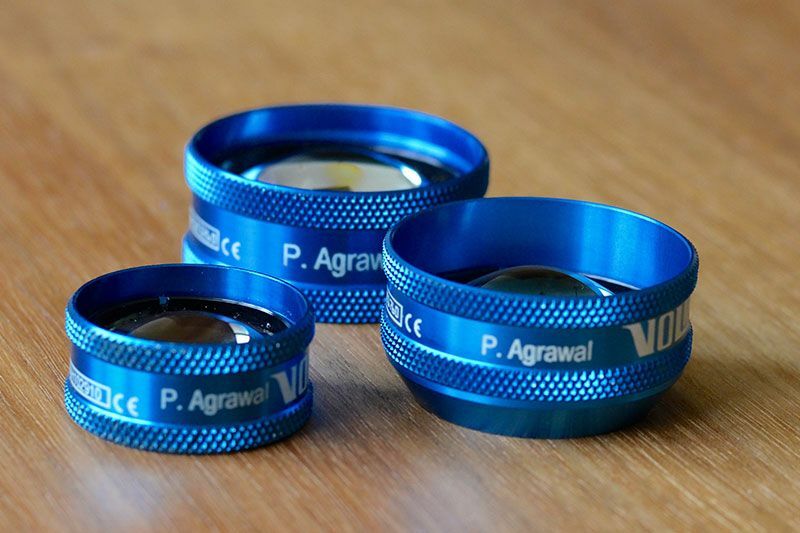 Pavi Agrawal is a Consultant Ophthalmic Surgeon specialising in cataract and glaucoma surgery in Nottingham. He graduated from the University of Cambridge and then completed his core ophthalmology training, following which he undertook the world prestigious Moorfields Eye Hospital glaucoma fellowship training. He is now a leading expert in modern day glaucoma treatments as well as cataract surgery. He practices in centres of excellence within the east midlands, with clinics at Queens Medical Centre, The BMI Park and The Spire Nottingham. As an NHS consultant, he has set up and now runs a tertiary centre of excellence in the treatment of complex glaucoma using aqueous-shunt surgery, where patients are referred to him from other eye surgeons throughout Nottinghamshire and Lincolnshire, and beyond. He endeavours to provide the highest quality ophthalmic care, tailoring specific treatment options to the individual needs of his patients. Inside your eye you have a lens. This works like a camera lens, focusing light in order for you to see. It is a clear colour when you are young, but becomes progressively cloudier and more yellow as you age. This clouding of the lens is called a cataract. Over time, the cataract causes your vision to become more blurred and you may find yourself more sensitive to light. 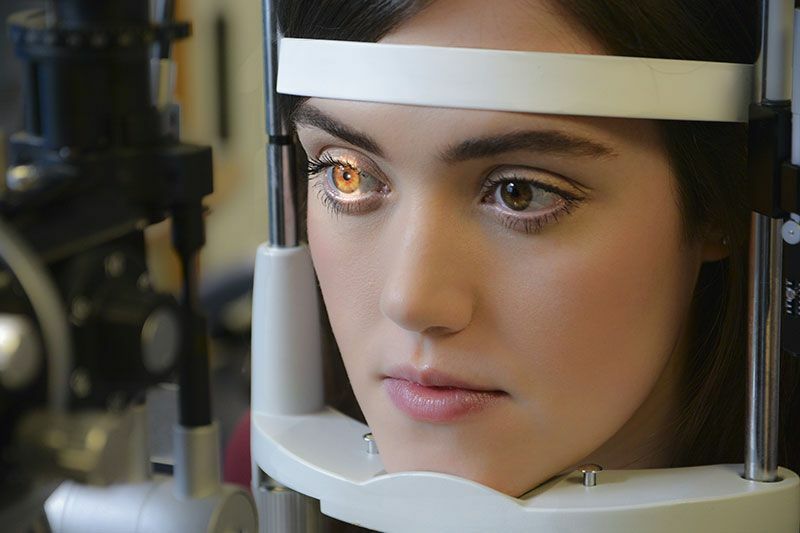 Glaucoma may get worse if the pressure inside the eye is not low enough. Trabeculectomy is recommended when eyedrops are not controlling the pressure. Where trabeculectomy surgery is unsuitable, a Glaucoma Drainage Device may be employed. 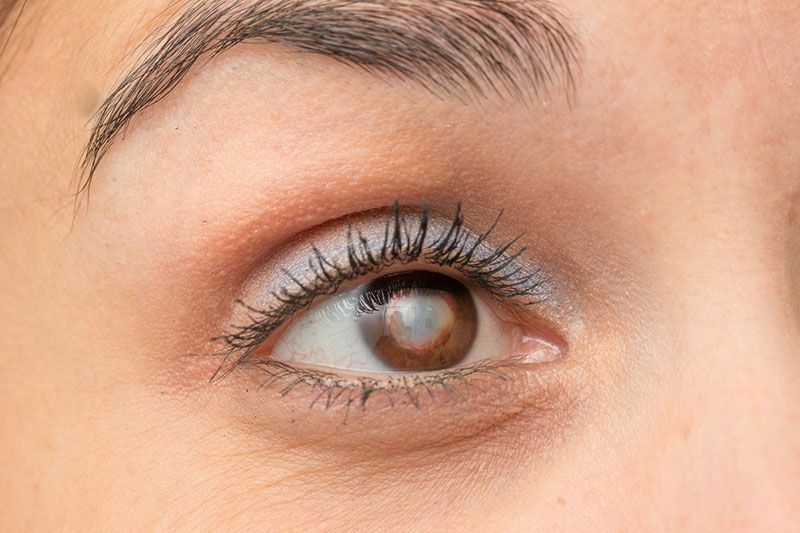 There is increasing evidence that laser treatment in the form of selective laser trabecuoplasty (SLT) in certain patients is an equally effective alternative to eye drops as first line treatment for raised eye pressure. The benefit is that it delays the need for eye drops for patients and sometimes prevents their need altogether. For patients who don’t like taking eye drops or develop side-effects from them, this may also be a viable option.